RNG or Live Roulette: Which Method to Go When Playing Online Roulette? Online roulette games are traditionally played via random number generation or RNG. RNG works in such a way that a virtual roulette ball will land in a number generated randomly by a computer. With the rapid development in computer and communication technology, holding a real, live roulette session has been made possible for everyone around the world. Aside from having a registered with an online roulette website, to play live roulette would need a stable broadband internet connection so that a smooth and seamless roulette play is experienced. What’s the deal with RNG? The preference for virtual roulette (as RNG roulette is sometimes being called) stems from its versatility in terms of game pace. Unlike a live roulette, RNG games can be played as fast or as slow paced, and this depends on the player’s choice or level of playing. It is a one-to-one roulette game thus, an online player is guaranteed that he is not competing or playing with other online players. It’s just him and the virtual croupier. All of the results in an RNG roulette are produced randomly and so, any mishandlings by a live roulette operator can be avoided. Furthermore, the randomly generated results are regularly being checked by online gaming industry authorities. A safe and secure playing environment are, after all, two of the topmost concerns of a roulette enthusiast. Moreover, some RNG-operating roulette websites are offering Free Roulette gaming opportunities. 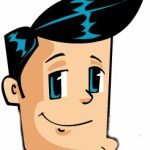 This is just but perfect for players who wish to practice their newly-learned roulette playing strategies or for those who are generally new to this exciting casino game. 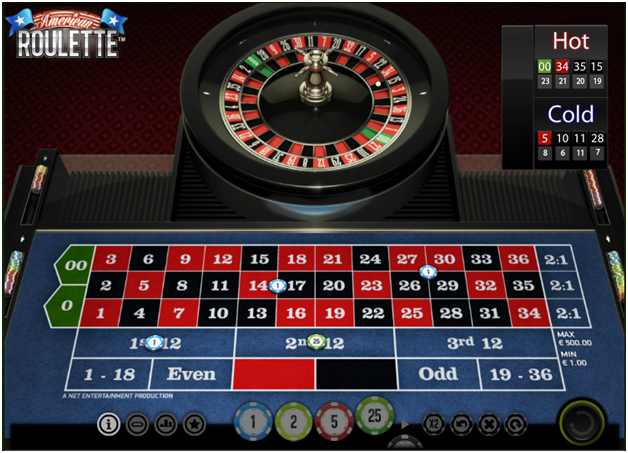 Online roulette players may access RNG roulette either by downloading first a software or doing it directly on the website. They also have the option to choose between a virtual European roulette or an American RNG roulette. Despite the advantages cited above, RNG roulette systems are being bombarded with issues of mistrust and suspicions among players. They believe that an online roulette casino can easily rig a game. When 10 reds are coming out six times, consecutively, players might have the reason to suspect that the establishment has decided to flip the cheat switch on. However, players need not to worry about this possibilities as there’s none of it in the first place. Of course, a reputable online casino would take great care of its reputation and would less likely to commit such fraudulent acts which could break their members’ trust on them. Live roulette games are slowly taking over the online roulette gaming scene. People in this game mode feel more confident because they believe there is less room for the casino to manipulate a live wheel. Also, they can see the wheel spinning in real time. There are different ways a live roulette is being done. 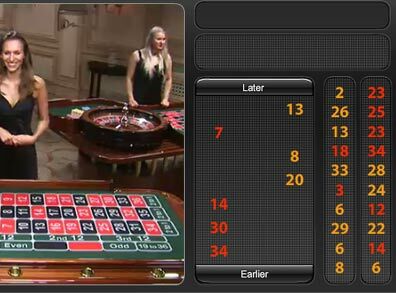 The most popular is the studio casino where a roulette game is digitally set-up and streamed live to the camera. This is different from a real live casino feed as a croupier is hosting a game from a land-based casino. Automated roulette is also common and in this game, no humans are involved as the ball is launched on the wheel via an air blaster. Like RNG, there are problems that can be encountered with live roulette. Some of this also pertains to table cheats. Experts, however, would quickly dismiss these claims as pure game error based on the fact that there are humans involved. Still, it’s not that hard for a player to imagine that a shady casino would rig an RNG and thus they’d likely to go straight for a live session. The choice to go live or go RNG in your next roulette game remains a personal preference. One thing that remains for sure, roulette is a game of chance and as far as we know, whether the generation of an outcome is done by a hand or by a computer, you will always win some or lose some. So good luck and have fun! Next Next post: Is It Really Possible to Win at Roulette, or Is It Just A Waste of Time and Money?